Fuller House has been renewed and canceled at Netflix. The streamer has announced a fifth and final season of the series. Get all the details and watch the teaser. 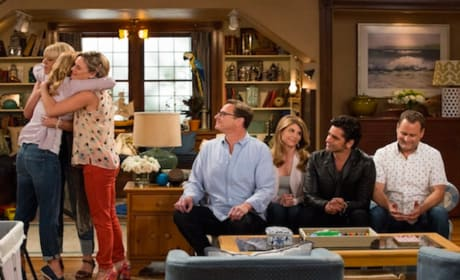 Fuller House: First Extended Trailer! Ready for your first extended look at Fuller House? This trailer debuted during an episode of Ellen. Have mercy, readers!